March brought us a lot of loud releases and themes updates. Our inventory of pre-made designs got expanded with new impressive ready-made solutions, which gained huge demand among our customers. WordPress, HTML5, Joomla, and a number of cool eCommerce solutions were selling like hot pies. So, for this round-up, we have decided to handpick the 20 most popular Templates.com themes of the first month of spring 2017. Take your time and enjoy! Monstroid Squared is a truly multipurpose GPL-licensed solution that can be applied to any personal or business web project with ease. It is also well-suited for eCommerce purposes due to the full WooCommerce integration. The theme is pre-loaded with custom skins, layouts, design elements, and customization options needed to get your project on the web. Monstroid Squared is a revamped and enhanced version of Monstroid. 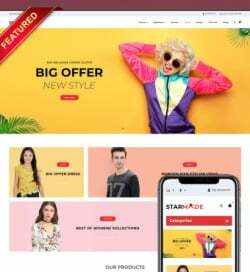 The latter is a multipurpose WordPress theme for website that includes drag-and-drop functionality, all features of Cherry Framework 4, a collection of 50+ child themes, and a whole lot of other smart options intended to enhance the theme’s visual appeal and functionality. 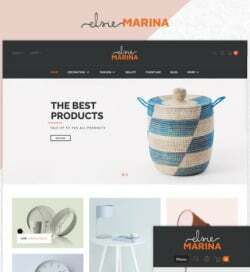 Intense is a ready-made responsive HTML5 theme suited for a number of personal and business projects. Similar to both versions of Monstroid, it features a collection of child templates, which is expanded with new ready-made solutions with every next update. A huge collection of ready-made pages, layouts, working forms, customization options, and other elements will make the theme’s modification quick and effortless. Designed with the elements of material style, the template looks both trendy and user-friendly. With its help, educational institutions will be able to draw the students’ focus of attention to the courses, rates, schedule, teaching stuff, etc. Use this responsive HTML5 template for various business, financial and corporate web projects. It includes Novi page builder, with the help of which a user can modify the theme’s structure within a WYSIWYG interface. 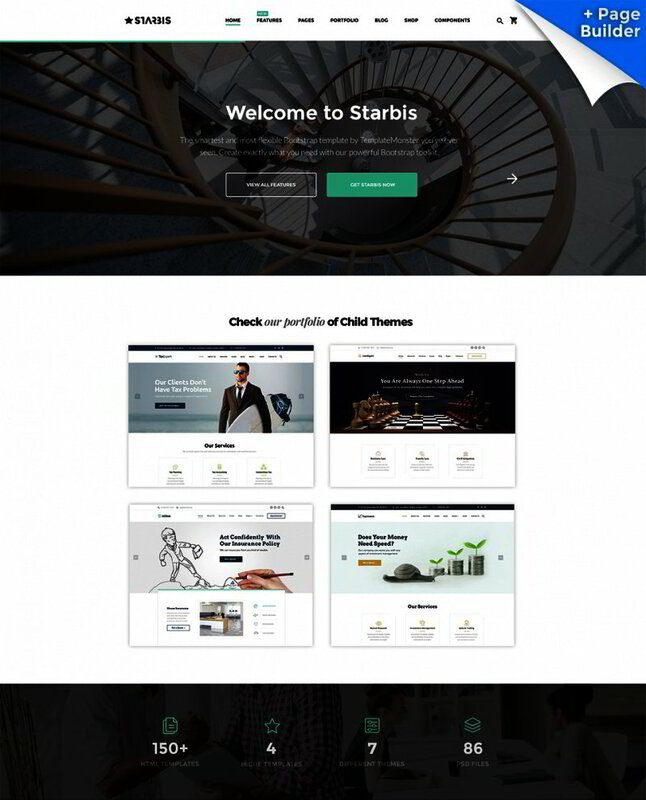 Starbis includes 100+ HTML files, pre-designed page templates, galleries, sliders, working forms, a rich UI kit, and a whole lot of other smart features. 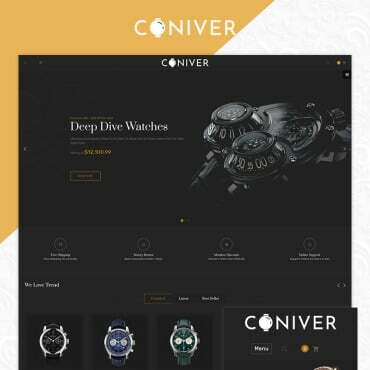 The theme is intended to get literally any eCommerce project live in a matter of days. It includes a set of custom module and extensions, which simplify yet speed up the process of its modification. 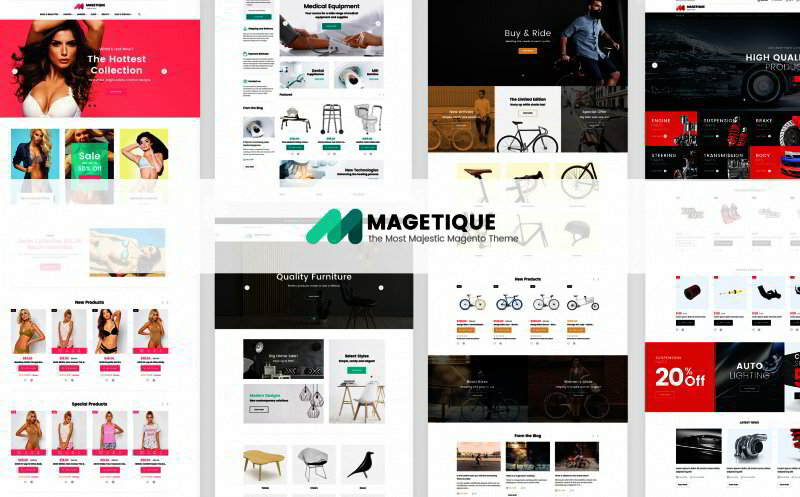 Mega Layout Builder, advanced filers, user collections, lookbook functionality, and other features are intended to bring your interaction with the design to a new level. Make use of this clean and clear theme to bring a professional and trustworthy presentation to medical and healthcare projects. The theme includes an integrated appointment manager, letting the web users make a reservation online. With the help of advanced widgets, you will be able to make your content presentation more diverse. The theme includes a collection of custom skins, which are intended to be used for fashion, lingerie, medical, cars spare parts, and bikes shops. This is a fully editable template featuring multiple pre-designed layouts and page elements, an intuitive interface, a bundle of pro modules, and a powerful marketing toolbox that you can use to your benefit. A clean and clear layout of the theme is easy to handle while simply dragging and dropping different design elements within MotoPress Content Editor. Running on Cherry Framework 4, the theme includes all of the most remarkable features on the latter. A minimalist design is spiced up with impressive visual effects, making the design more striking and appealing. The template is best suited for building online magazines and news portals. A clean, user-friendly layout is built in a way that will handle content-heavy online projects. This is a GPL-licensed template, which can be used on as many web resources as you wish. The theme will add a touch of reliability and professionalism to business, financial, and accounting web projects. Crafted with care and coded as per the latest web standards, the theme is intended to perform well in any environment. It is both user- and developer-friendly. A handful of pre-loaded layout options and customization features speed up the process of its modification. The template is best suited for business web projects. Due to the integrated front page customizer, you can feel the ease of its modification without the need to touch a line of code. 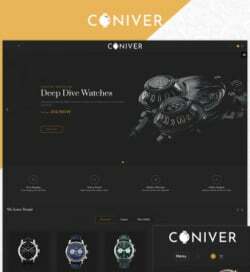 The theme is compatible with the most popular WordPress plugins, letting you expand the theme’s functionality just the way you want. This responsive Joomla template can become a powerful foundation of not only blogging and business sites but also eCommerce projects. A number of ready-made page layouts can go live straight out of the box. 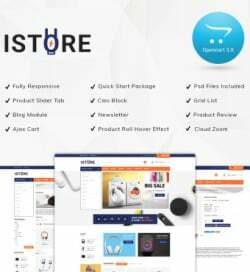 The theme includes full VirtueMart support and pre-designed pages to sell products and services online. Get this theme for industrial and construction businesses. The layout is designed in a powerful and energetic style. A dark color scheme with vibrant orange elements creates the right atmosphere on the page. The layout is made up of quality images, which deliver the brand’s objectives effectively to the target audience. Use this theme for agriculture and industrial projects. The theme looks trendy and functional. A split screen technique allows you to present the web audience to different types of content simultaneously. Cherry Framework 4 and premium modules (added to the theme’s package for free) boost its performance manifolds. 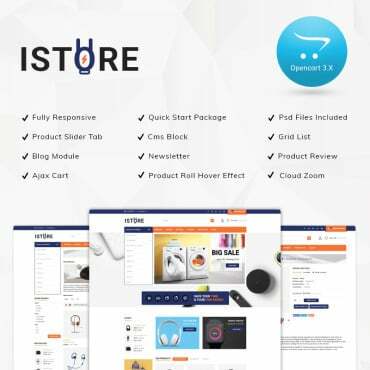 This is a truly multipurpose eCommerce solution that features every single piece of functionality to create a powerful and impressive online project. Multiple skins suited for different business niches are pre-loaded into the pack for free. An intuitive layout builder allows even web design beginners bring the desired look and feel to the template. The theme is intended to bring a powerful and energetic presentation to online projects representing gyms and sports studios. Sport WordPress theme features a fully editable interface, which can be tweaked by means of pre-loaded modules, widgets, and custom extensions. Multiple page layouts will also enhance the theme’s performance. The theme is best suited for law and attorney sites. A clean and minimalist layout makes the site’s content the focal point. The theme is loaded with a drag-and-drop page builder, providing for its quicker customization. There is no need to touch a single line of code to manage the theme’s look and feel. The theme will become a rock-solid starting point of real estate websites. It features all functionality needed to present property on the page, as well as sell it. Advanced search and filtering options make it far easier to come across the desired offerings. 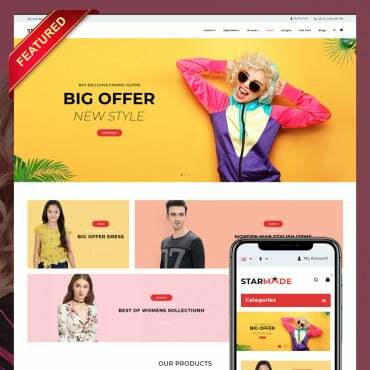 This responsive WordPress template is definitely a great solution to present any kind of business or financial project on the web. Due to custom post types, each page of your web resource will have an original look. An intuitive drag-and-drop page builder, a set of modules, pre-made layouts, and other options provide for a more effective personalization of the layout. Here we go. Is there a theme that you have already downloaded for your collection? 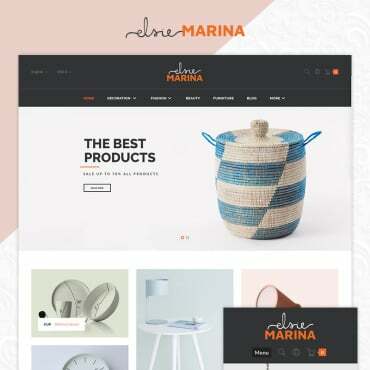 Did you come across a design that can represent your site in the best light? What do you think about the aforementioned designs? Please share your reflections in comments.